This paper explores the amount of intergenerational transfers in Japan, including bequests and gifts, and provides some implications for inheritance and gift taxes. Piketty’s (2011)’s methodology is employed to estimate annual intergenerational transfers. We found that annually, about 80 trillion yen are transferred, of which 48 trillion are inheritance transfers and 32 trillion yen are gift transfers. In addition, we investigate the inheritance and gift tax systems in Japan. In doing so, we estimate the elasticity of taxable bequest transfers with respect to the net-of-inheritance tax rate, which falls in the range of 0.077–0.114. Fairly low elasticity implies that the current top inheritance rate of 55% is justifiable. Nevertheless, that tax rate is based on macro (aggregate) time-series data. Hence, studying it requires the solid analysis using microdata from the National Tax Agency of Japan. Doing so forms the basis for future research. 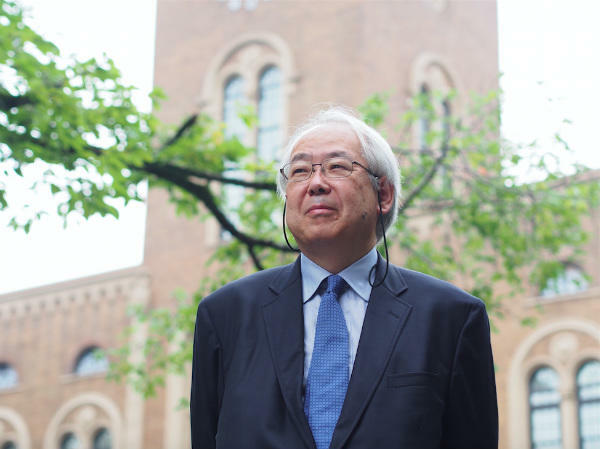 After studying at Keio University and at the University of Pennsylvania, Yukinobu Kitamura specialized on household saving and bequest behaviour for his PhD in economics at the University of Oxford. He then became economist at the Organization for Economic Cooperation and Development (1988-1991) and at the Bank of Japan (since 1991). He joined academia as Guest Associate Professor at Keio University in 1996 and Associate Professor of Economics at Hitotsubashi University in 1999. Since 2002, he is Professor of Economics at Hitotsubashi University and Visiting Professor at Keio University.